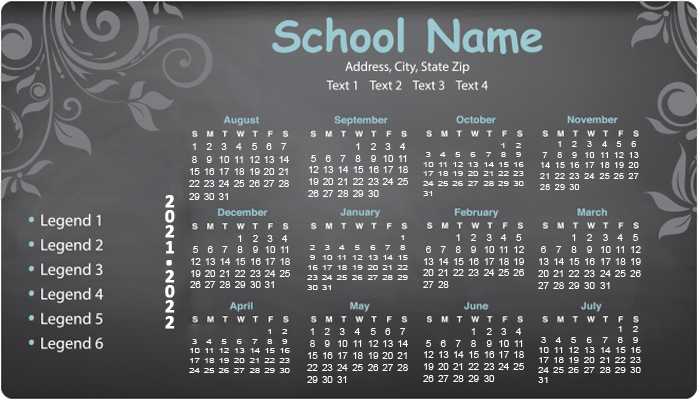 These customized 4x 7 inch school schedules calendar round corner magnets – 20 MIL scores high on emotional quotient and utility value. These magnets offer large space for imprinting school schedule information, building brand recognition and encouraging parents to get in touch with school administration through contact information. Attractive price savings and many other value benefits such as free art set up, free online design proof and free shipping can be availed on bulk ordering these magnets. 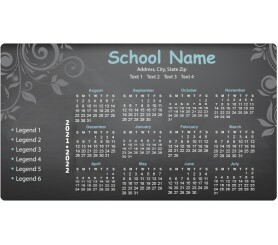 Request a quote to know discounts that can be availed on ordering these promotional 4x7 inch schools schedules calendar round corner magnets – 20 MIL in bulk.